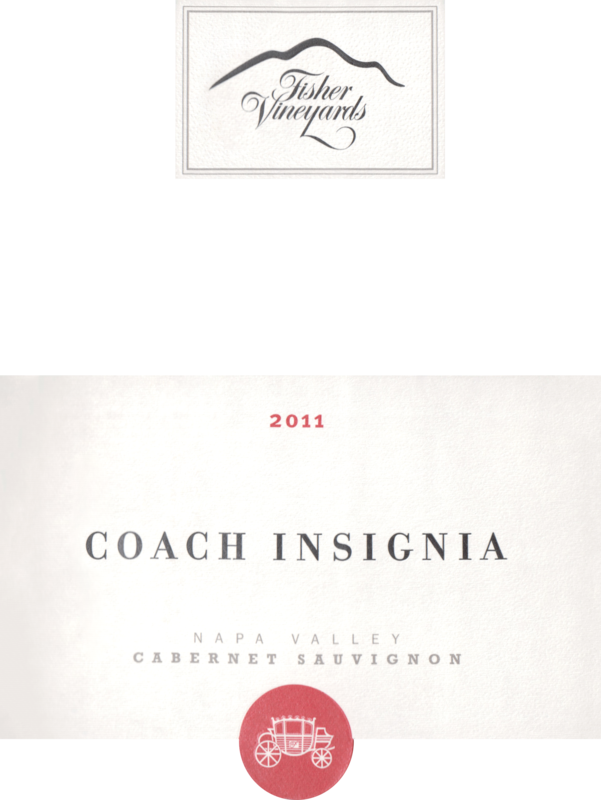 "The 2011 Cabernet Sauvignon Coach Insignia is soft, sensual and inviting. Dark red berries, freshly cut flowers and mint are some of the many notes that are woven together in the glass. The 2011 is all about detail, nuance and delineation. 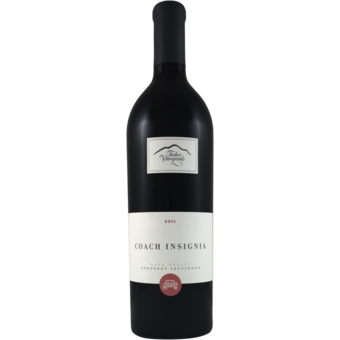 A relatively soft, accessible wine for the year, the 2011 should drink well fairly soon upon release. Anticipated maturity: 2014-2023."